Galleria Dante is pleased to welcome the winter season with an art show featuring Luc Gauthier and Eva Mondragón. This Friday, November 16, 2018, from 6 to 8 pm, you will be able to admire their most recent works in glass and new paintings, as well as jewelry and other collections, all while enjoying a delicious cocktail. 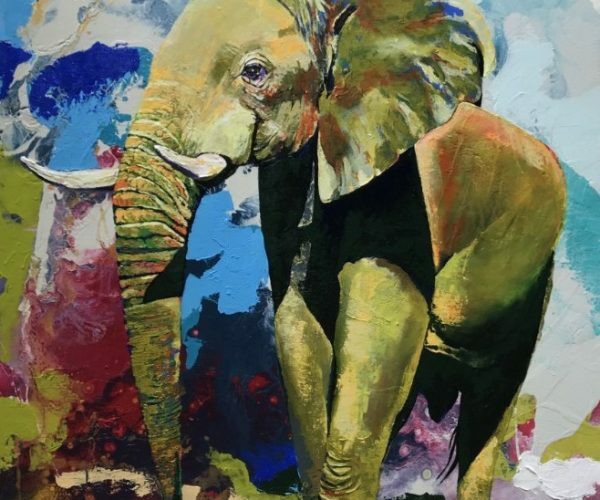 Gauthier has been part of the Galleria Dante team for more than three years, where he shares his representation and personal interpretation of feelings between humans and beasts, colors and lights, shapes, words and atmospheres. 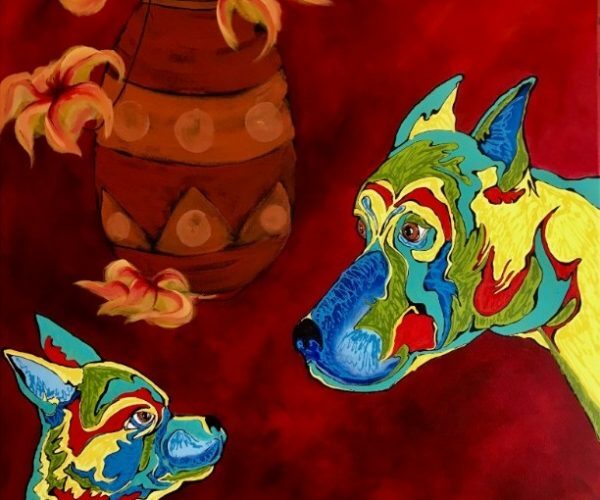 Whether it’s wooden paintings with colorful figures or a portrait on canvas or acrylic, every piece she makes stands out and deserves deep appreciation, as her greatest satisfaction is having the opportunity to share the results of her dedication to her work. 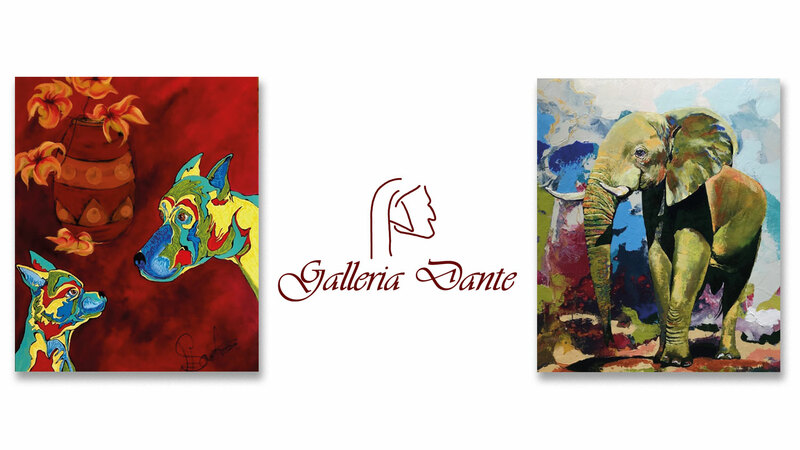 Visit galleriadante.com or their Facebook page to learn more about the event.